Embrace your inner mermaid with hues of blue, rhinestones and lots of shimmer. Practice those cat-eye skills while turning yourself into a spotted queen with this gorgeous leopard look. If you’re looking to “spook” things up a bit, try this creepy vampire look. Go the extra step by wearing some red novelty contacts. If you want to keep things simple- try this spider web look. It’s not over-the-top, but it definitely gives those Halloween vibes! What are you planning on dressing up as for Halloween? 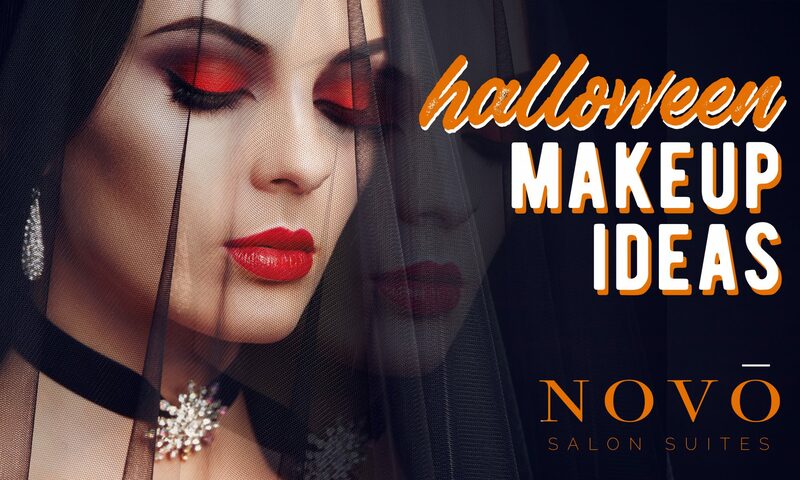 Are you going all out with a full costume or just sticking to makeup?